Escape - using arts and heritage to inspire wellbeing and create strong and vibrant communities. 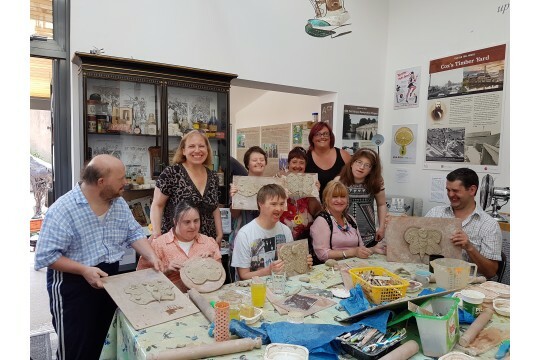 Escape Arts works across Warwickshire delivering arts & heritage activities to communities, schools and healthcare providers to benefit health and wellbeing, providing activities for people of all ages, ability and backgrounds.Our aim is to provide relief from social isolation, poverty and health issues. 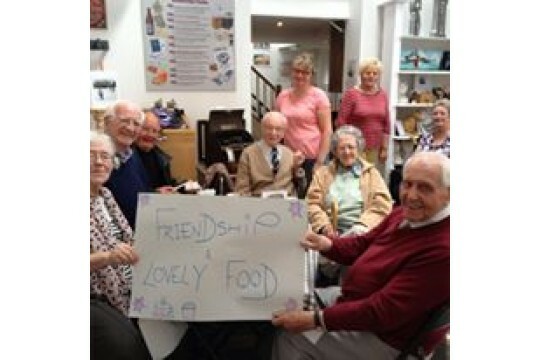 The creative, integrated nature of our projects enable people to 'escape' for a few hours and join a welcoming group where friendships thrive, aspirations realised and quality of life improved. Escape's work enables people from different backgrounds to work together and support one another. Our programmes work with professional artists and experienced teams to teach new skills and bring people together in a welcoming environment. 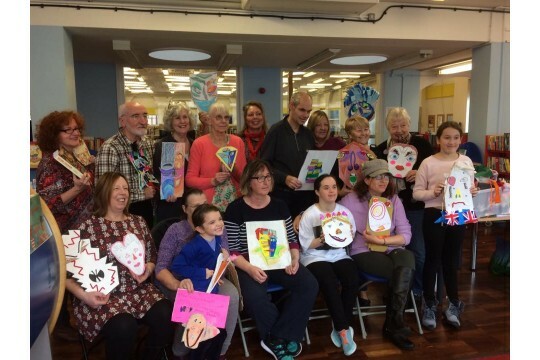 People who attend our sessions report the benefits of the creative engagement on health as: improved sense of wellbeing, socially included, less isolated, motivated, in control of life and engaged in something which makes them feel amazing! People tell us that taking part in Escape projects have helped them to develop new skills and interests, increased their confidence and make new friendship. Some of the most vulnerable people supported by the project tell us Escape has helped them to re-engage and move forward in their lives, taking part in the wider community volunteering, training and gaining employment. Participants find that being involved in arts and heritage activity has a significant effect on their health & wellbeing. There are always opportunities to volunteer with Escape. We are presently recruiting Trustees, Events Team (who support events and fund raising)administration and project support. Please contact us to find out more.